On 16th March 2018, MHN held it’s Annual General Meeting for year closing December 2017. During this meeting general elections for Board Members for the coming 3 years were elected. 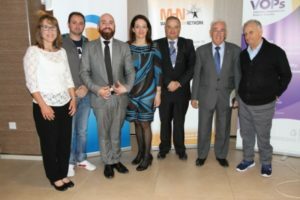 The board is now composed of Mr Moses Azzopardi (nominated by the National Association of Pensioners) , Dr Christine Baluci (Nominated by Malta Association of Public Health Medicine) , Ms Gertrude Buttigieg (nominated by Association of Speech Language Pathologists), Mr Demis Cachia (nominated by Malta Association of Occupational Therapists), Dr Raymond Galea (nominated by Malta Association for Osteoporosis), Dr Godwin Micallef (GS1 Malta) and Mr Christopher Vella (Nominated by Richmond Foundation). 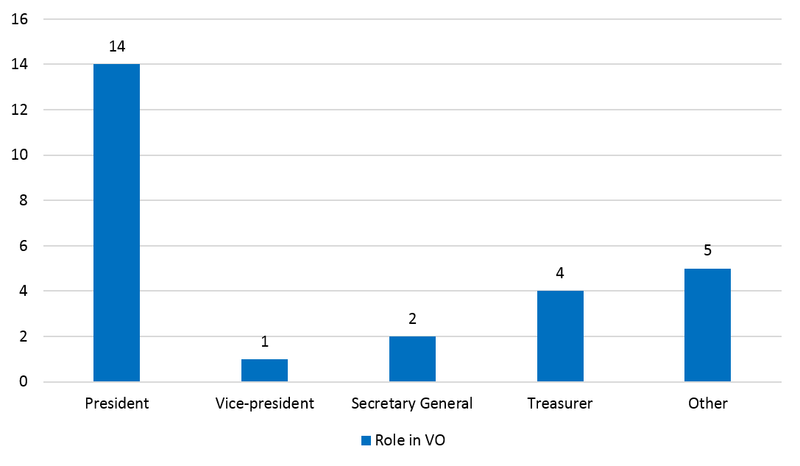 A vote of thanks was taken for all members who have served on the Board for the past 3 years and resigned last year including Mr Anthony Guillaumier who had served as Chairperson for almost 10 years and Mr Mark Miceli Farrugia who served as Vice-Chairperson for 3 years. 9444 individuals including professionals, patients, patients’ relatives, students and Other. 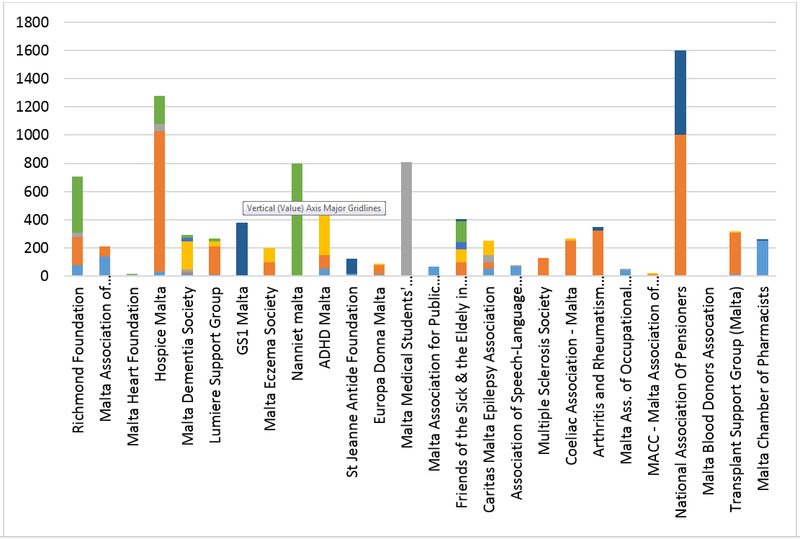 Not including member organisations who failed to fill in the survey and the Malta Blood Donors Association who stated that all blood donors are member so the association and could not obtain exact numbers due to reasons of Data Protection. Such a list could be obtained from the National Blood transfusion service. Question: How do you think your organisation can contribute to the Malta Health Network? Answer: In summary, most if not all responded by stating they were ready to provide better awareness on their respective works/jobs/roles to the general public. Que: How do you think the Malta Health Network can contribute to your organisation? Answer: In summary, the respondents wished for greater collaboration between the MHN itself and the other member organisations in order to bring their message across, not just individually, but for a more holistic approach. They suggested greater collaboration by asking for the organisation of more seminars or public events. They also asked the MHN to be a better media platform for the advertisement of their events and that of other organisations. 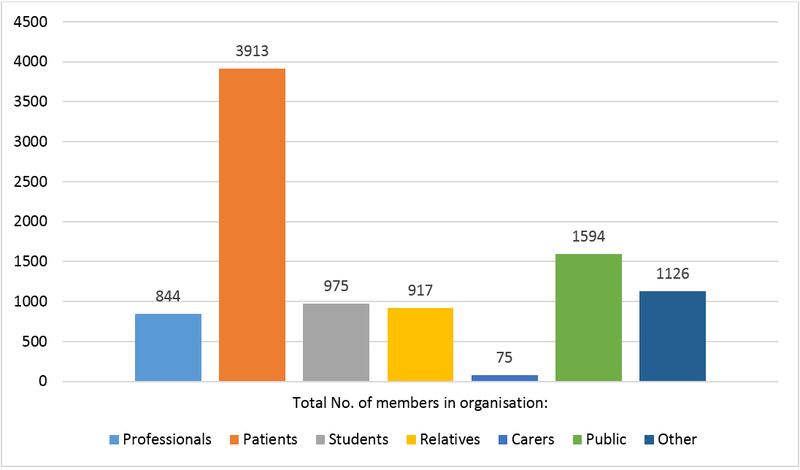 In conclusion, the MHN survey showed that our members mostly consist of patient or professional groups willing to provide better public awareness on their respective conditions/professions. The respondents wished for better collaboration between the MHN and the other member organisation, including improved communication and organizing more seminars or public events.